Explore what SECockpit has to offer! Test SECockpit completely free of charge for 7 days! In the last 30 days more than 6,364,447 profitable keywords have been found around the world with SECockpit. What makes SECockpit so good? SECockpit takes a huge amount of data and summarizes the most important information in a simple overview. This way, you can see everything you need to know at a glance. ...without sacrificing quality and relevance. If you want to find out more about a keyword, one click is all that is necessary - and the complete data evaluation including competitor analysis opens. With SECockpit you'll find thousands of profitable Google Keywords in a matter of seconds - Better ones and more than your competitors. With SECockpit you will save a lot of valulable time, as it runs faster than any other keyword research or SEO software. Overtake your competitors: While comparable keyword tools take 1-2 minutes per keyword, SECockpit will return up to 200 fully processed and analyzed keywords to you in just one minute. But there's more: With clever sorting and filtering options you can save a lot of time and easily pick the most valuable keywords from the huge amount of results. 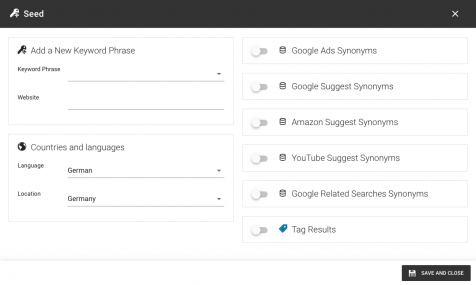 In order to provide the best possible search results, SECockpit has access to more keyword sources than most other comparable tools. 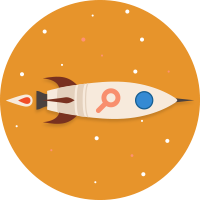 Per search query for your start keyword, SECockpit gives you hundreds of keyword ideas. In addition to keyword ideas via Google AdWords, Google Suggest (Long Tail Keywords) and Google Related Searches, keyword ideas are also available via Amazon and YouTube Suggest. With SECockpit, you get access to the best, most comprehensive SEO data available anywhere, as SECockpit is not limited to its own database or to a generally imited amount of data. 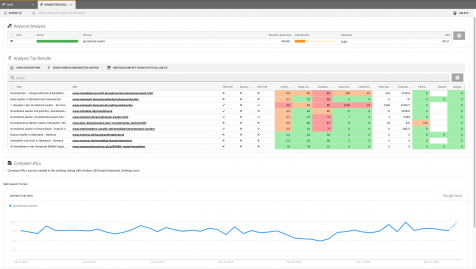 A full competition analysis is done for each and every single keyword. You will see a complete analysis of the top ten pages currently ranking for your keyword of choice. Start a new keyword search by simply entering a start keyword and generating a comprehensive keyword research within seconds. You can search by country and language, and include multiple the many keyword sources available. 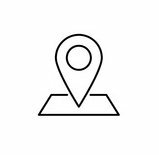 You receive hundreds of search results including meaningful information on profitability, competition, market potential and niche - all at first glance. 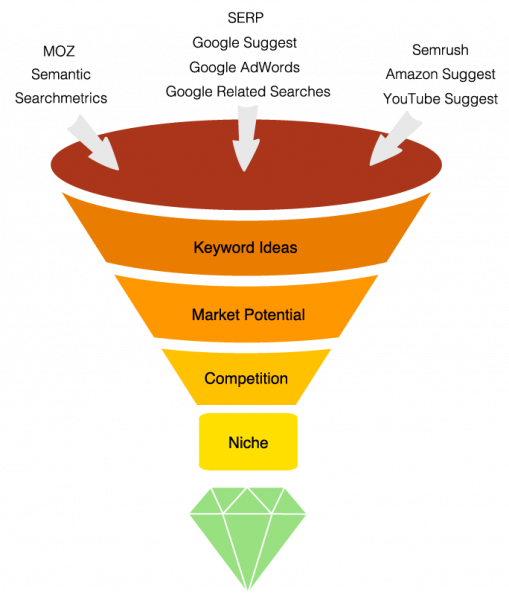 Particularly profitable keywords are specially highlighted. By clicking on a specific keyword in your search results, you receive a complete data analysis as well as a full analysis of the top ten currently ranking pages for that keyword, including their PageRank, on-page optimization factors, backlink counts and more! With the bonus tool RankTracker you can keep an eye on your results - daily and fully automatically. With the extensive data that SECockpit delivers, the tool is ideally suited for general market analyses. Even just in the overview of the search results, SECockpit shows you meaningful data regarding the competition, the market potential and lucrative niches. Use detailed keyword searches to find out what your target group is looking for, or define - at the start of a keyword search - whether or not you want to access keyword sources such as Amazon, to find keywords with a high purchasing power. Market analysis made easy - with SECockpit! With SECockpit, optimizing your blogs and articles for Google - increasing the traffic on your site - is child's play. Thanks to SECockpit's numerous keyword sources, you can find relevant keyword ideas for your blog within minutes. Expand your search with Google Ads Synonyms, Google Suggest and Google Related Searches, optimize for purchase with Amazon Suggest or start making vlogs thanks to YouTube Suggest. 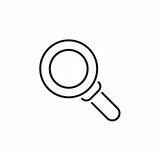 Further develope your keyword research and find out the monthly search volume for individual keywords, analyze the strength of your competition or find out which topics, questions and problems your target group relates to. Your site ranking on the second page of Google is a thing of the past. SECockpit is a real alternative to the Google Ads Keyword-Planner. 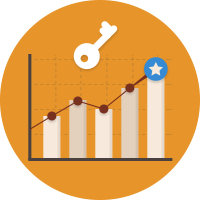 With SECockpit, you get a top quality and unlimited keyword analysis - for every single keyword. 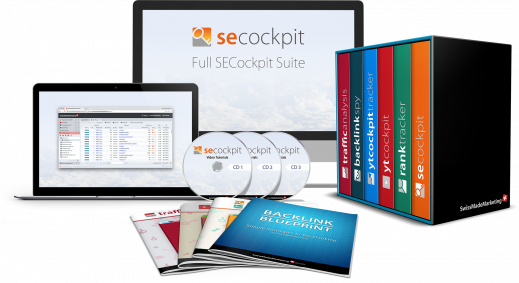 SECockpit accesses more sources than most other tools and therefore delivers many more keyword ideas than the competition. 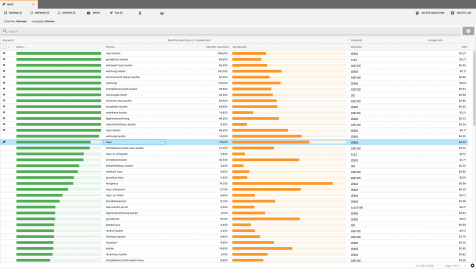 Additionally, you get monthly search volume, competition and cost-per-click information for your ads - all at a glance. A lead magnet is a great way to generate more traffic for your website. 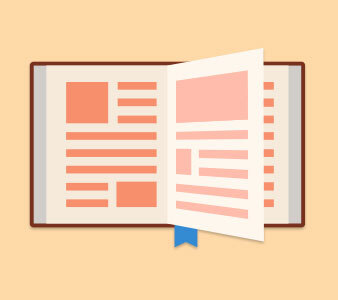 The more valuable the content, the better the lead magnet. Of course, the most valuable and greatest lead magnet will do you no good if it has nothing to do with your website or your offer and addresses a completely wrong target group. Therefore, it is important to analyse your target group before working out ideas for a lead magnet. What is your target group looking for? What topics is your target group currently interested in? What can you offer your target group, how can you attract them to your website? Our detailed user manual and the video tutorials, which explain all aspects and functions of SECockpit in detail, make it easier for you to start using the software and help you to find awesome keywords in the shortest amount of time. Immediately find keywords with SECockpit's quickstart tutorial video. Learn how to evaluate the value of your keyword and compare yourself with your competition. In addition, you will also get access to an exclusive training series, where we explain every aspect of SEO and website monetization and show you live examples and case studies. You will get access to this training for free. If you need further support, you can contact our helpdesk at any time. SECockpit is probably the most advanced keyword research tool on the market. Yes, you enter a seed keyword and get suggestions like any other tool. But SECockpit can do so much more than display a list of related keywords. It can spit out low competition keywords. It can show you keywords that get a minimum CPC in AdWords. It can even show you keywords that have YouTube, Ebay or Amazon results on the first page. 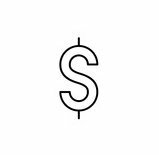 * For billing addresses in Switzerland or in the EU, the respective country's VAT-Rate is added to the prices above. If you're a company in the EU and enter a valid VAT ID on the next page, no VAT is added. For all other countries no VAT is added. Sign up for SECockpit Pro or Agency and get RankTracker for free (worth $99). We all know that top search engine rankings don't happen accidentally. If you want to get the right kind of targeted organic traffic to your website, you need an SEO strategy. And any SEO strategy will cost you either time or money or - typically - both. 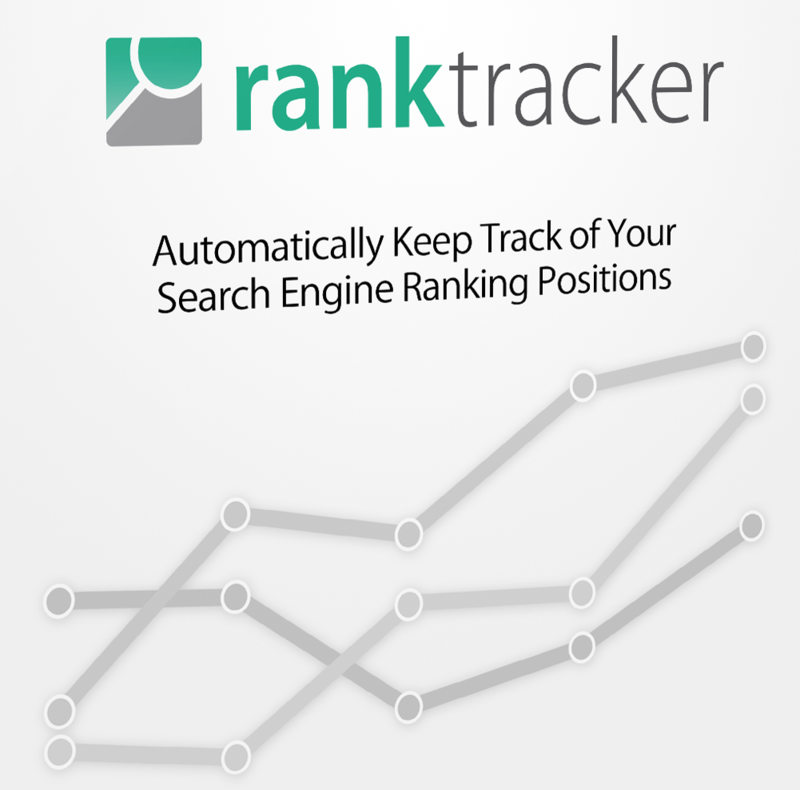 Reliable rank tracking data is a crucial component for your SEO campaign. Without it, you are flying blind and you'll never really know what kind of measurable results your SEO investment is producing. What's even worse, is if you try to manually check your rankings. Spending hours clicking through Google results pages is not a good use of anyone's time. No domain limit: Different domains? No problem! Cloud based: No installation necessary! 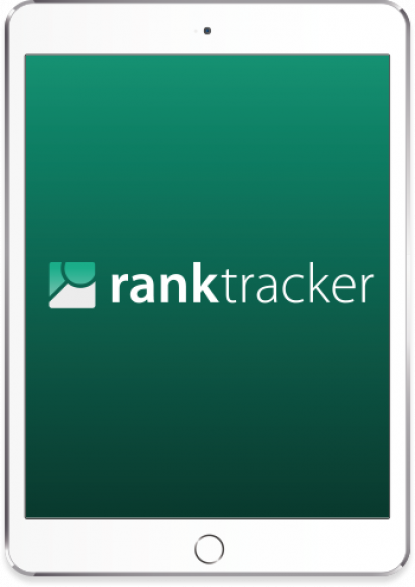 Learn more about the RankTracker here. Sign up for SECockpit Pro or Agency and get BacklinkSpy for free. Knowing the backlinks from certain competitors is good, but knowing the most valuable backlinks of the top 10 to 100 websites for a particular keyword is much better. That is exactly what BacklinkSpy offers. With this tool you are able to reveal the best backlink opportunities in just a few clicks. Like in SECockpit, the results appear in clear columns and can be sorted and filtered just as you like. 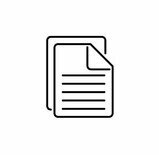 Within a few seconds BacklinkSpy delivers an abundance of valuable data for all found websites, such as page title, status code (e.g. 301 – Permanent Redirect), PageRank, Domain Authority, Page Authority, number of SEO relevant backlinks, number of links pointing away from a website (outbound links) and much more. 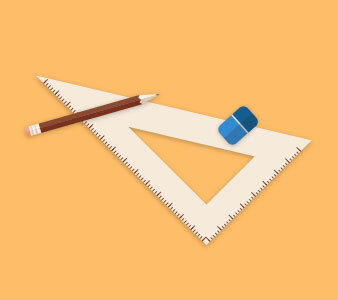 This allows you to make a precise assessment of the page’s strength and value. By the way: Say goodbye to complicated scraping tools and own proxies. 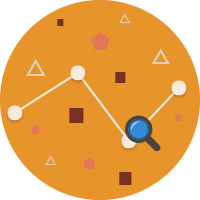 With BacklinkSpy you have it all in one tool - which makes it more cost-effective than traditional backlink analysis tools. 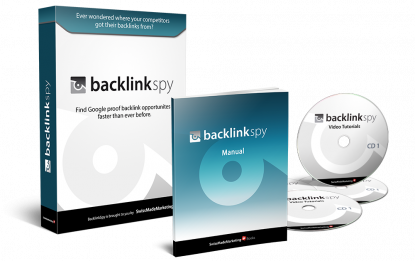 Learn more about BacklinkSpy here. Is the optimal solution not present? We will definitely find the right solution for you! Are you looking for an individual solution? 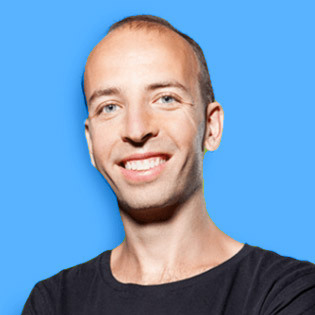 No problem: Make an appointment with our Head of Customer Happiness and work out a custom-made solution for your needs! Competing in the online space has become more demanding and fast-paced in the last couple of years. The key is automation and that is the driving force behind SwissMadeMarketing. Since 2010, SwissMadeMarketing has created new business solutions for internet marketers from keyword research to cms platform. Today, SwissMadeMarketing continuously strive to be in the forefront of innovation to automate business process and make every entrepreneur's life more efficient and productive with less time. The team is composed of highly skilled programers in Switzerland and an international team of marketers dedicated in bringing you high quality products.